Especially created for the Church Stretton Arts Festival, Holding Up the Sky will be a unique opportunity to hear the stories and sounds of South East Asia. Uniquely, for this performance Cassandra Wye will be joined by members of the Southbank Gamelan Players, who will create the musical backdrop for these real and imagined worlds. They will play a selection from a repertoire that spans the thousand years of Gamelan music – from the ceremonial sounds of the courts of ancient Kings to the music created by contemporary composers for the Gamelan. 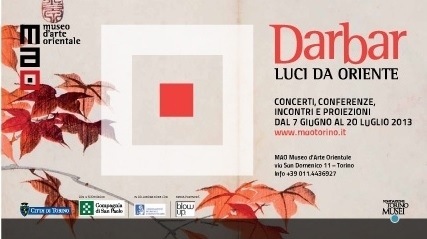 Don’t miss this magical collaboration, it’s suitable for all ages: adults and children are welcome! 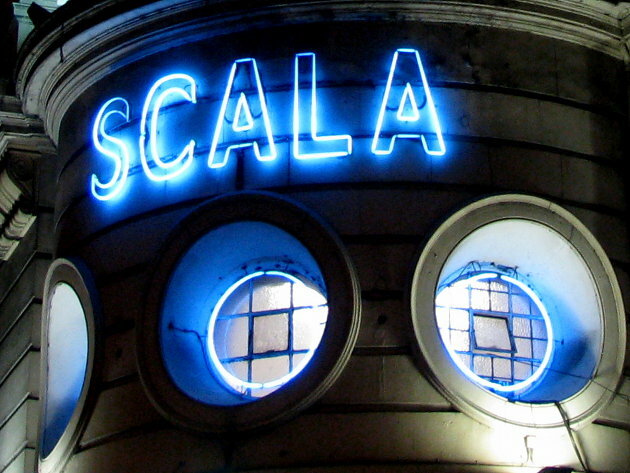 South Bank Gamelan Players are proud to support ::Nonclassical‘s biggest ever event at the Scala. Southbank Gamelan Players will present a 30min set of contrasting pieces comprising refined traditional music from the Royal Courts of Java, exuberant music from mountain villages plus a contemporary work written exlusively for the gamelan by a London based composer. 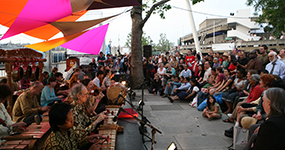 A weekend of Indonesian music, dance and puppetry 6-7 July 2013 Celebrate 25 years of gamelan (Indonesian percussion orchestra) at Southbank Centre. A packed weekend of free and ticketed events showcases traditional and new music for gamelan with dance, puppetry and electronics. Join us as we shine a spotlight on the international gamelan community. 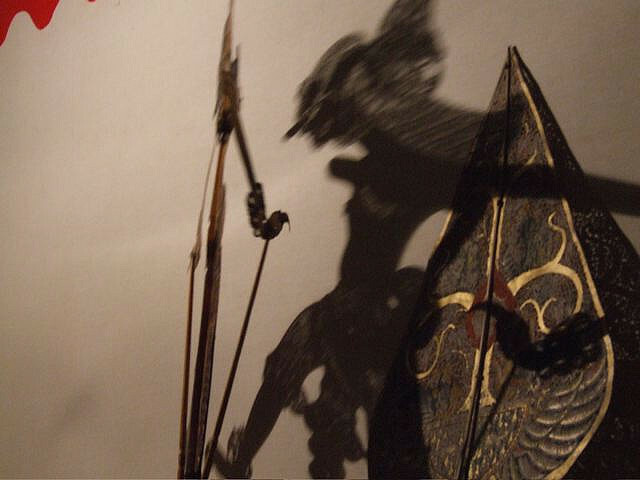 Southbank Gamelan Players will be performing repertoire from Javanese wayang kulit (shadow puppet theatre) and more alongside other groups involved in the gamelan programme at the Southbank Centre. 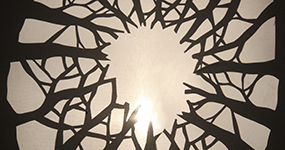 Learn more about shadow puppet repertoire here.